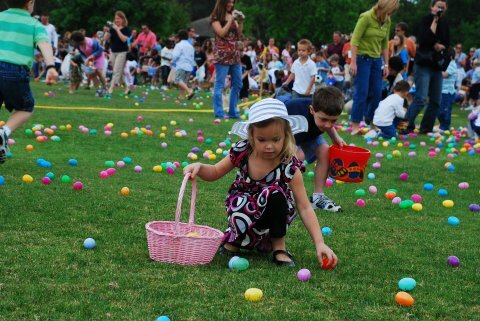 This Easter weekend, I couldn’t help but think about hte big ole Easter Bunny and all of the good chocolate candies he brings to the girls and boys. Then I thought, man what a lucky bunny. If a funny thing, everything rabbit related can be described as being lucky, especially its foot. Believe it or not, this week’s mascot also can from a symbol of luck. Luck in college football usually describes the losing team’s excuse. 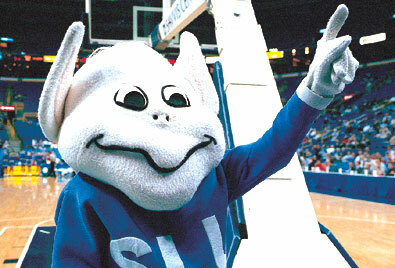 The St. Louis Billiken represents the culmination of the craze and need for luck in the athletic teams for a university. Sit tight, there’s no lucky charms here to get after.